Highly influential in the development of Gracie Jiu Jitsu was Helio Gracie. All the Gracie were slight of frame, but Helio was particularly small and frail. Because of his small stature, Helio could not use many of the Japanese moves that were based on power and speed, so he developed new leverages and new ways of doing moves. Helio turned out to be a brilliant innovator, and the style he developed proved to be victorious against all others, regardless of size. For the next seventy-five years the Gracie family dedicated themselves to the preservation and dissemination of this great fighting style - Gracie Jiu Jitsu. Our owner and head instructor Professor JW Wright has been training with Helio's son, Master Royler Gracie and Master David Adiv since 1999. 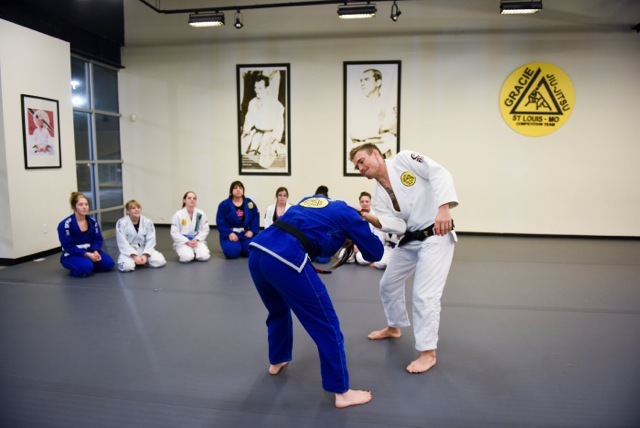 He earned his black belt in 2008 and has been teaching the art of Gracie Jiujitsu in this area since 2002. His passion for teaching good people great jiujitsu is demonstrated across the nation in his seminars and lessons on self defense, training of law enforcement, and the many Pan American and World Champions who have trained with him through the years. At our academy you are welcomed as family and as part of a team mentality that supports and furthers the development of skills in one another. "No one person is greater than the other on the mat. With this ideology, we together as a group are unstoppable." 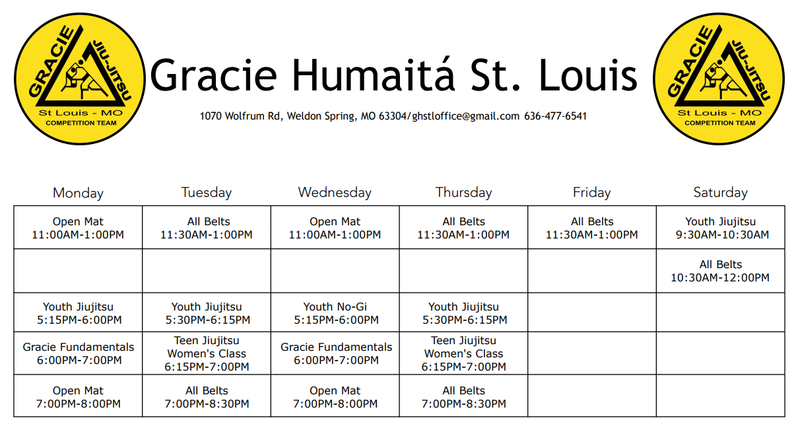 Gracie Humaita St. Louis is an approved training facility with the We Defy Foundation, helping to provide Brazilian Jiujitsu training to veterans. For more information, click the image below. Find out about the classes we offer. 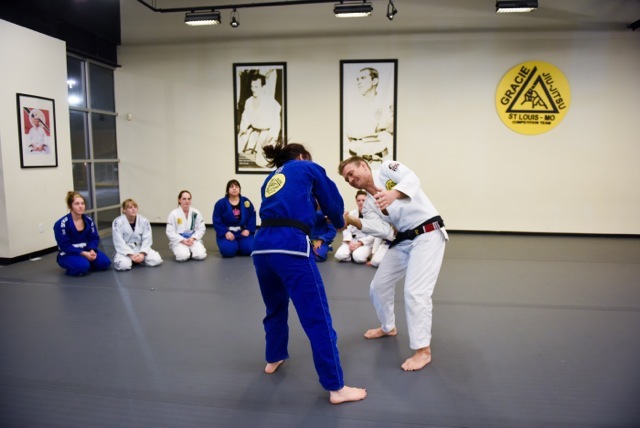 Jiujitsu learned one on one in a private lesson setting gives you the ability to ask questions and fine tune the moves in a manner that is perfect for your learning style. 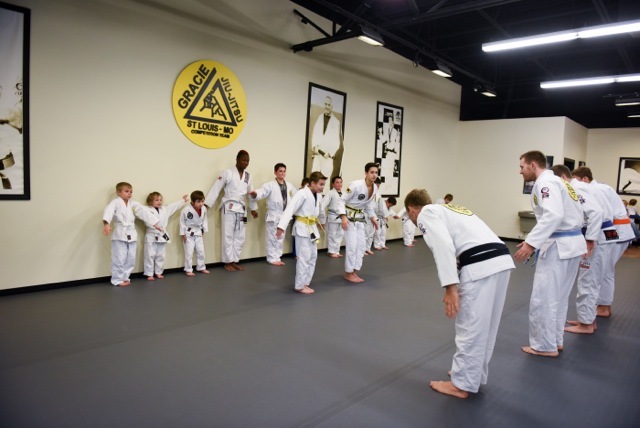 Several of the male and female instructors at our academy offer private lessons to both youth and adults. 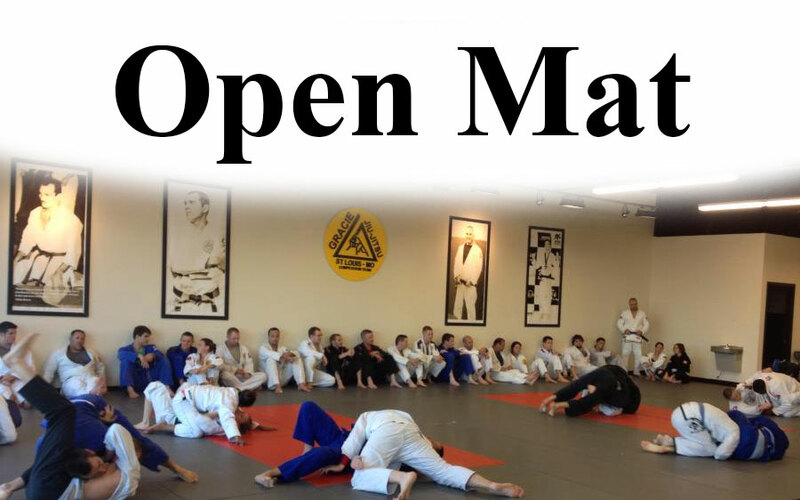 Open mat is an opportunity to ask questions, drill, and free spar. All belts class further mentors students in specific training of positions, submissions and other aspects of jiu-jitsu. 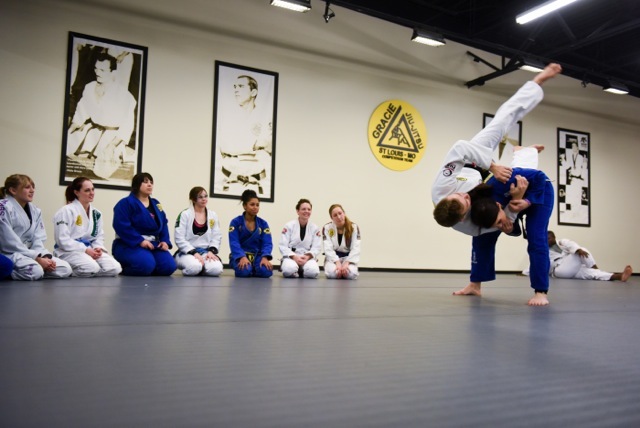 We emphasize the basic Helio Gracie concepts while starting to introduce more complex techniques. After the techniques, the students will spar to build endurance, and apply the techniques to real-life situations. 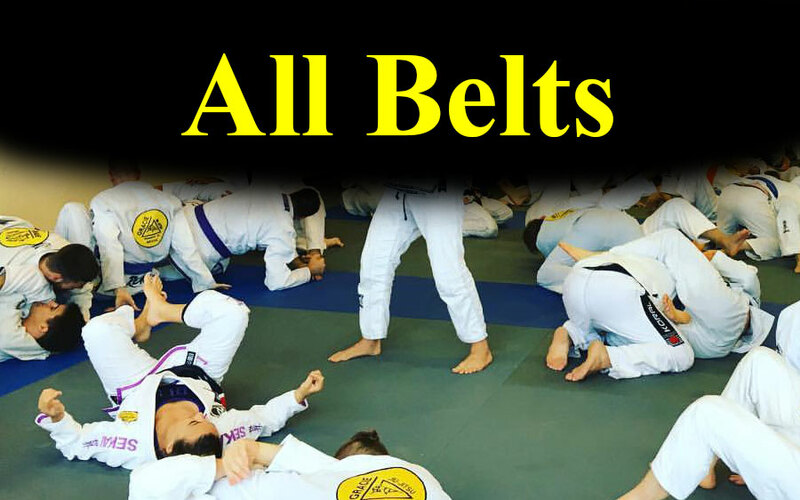 Even if you are already a higher belt, the best way to elevate your game is to attend an All Belts Class. We have world class athletes that train here on a daily basis. There are no prerequisites prior to attending this class. 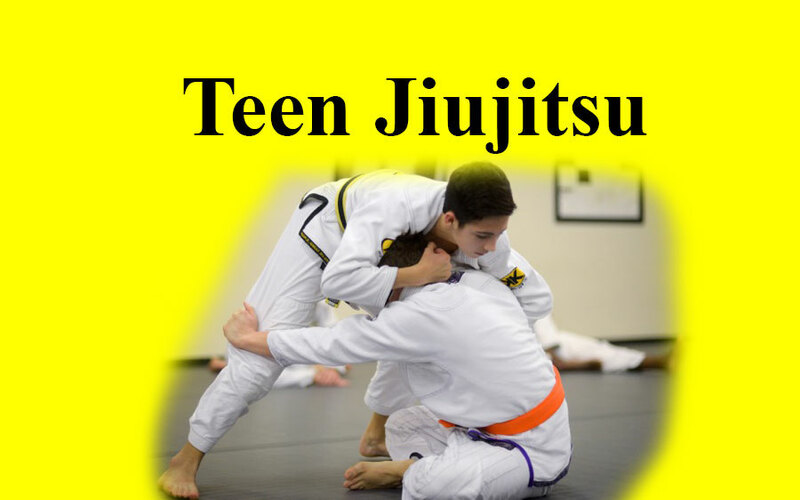 Brazilian Jiu-Jitsu is a self-defense system that enables the people who practice it to defend themselves by using leverage to submit opponents. This is done without throwing punches or kicks. 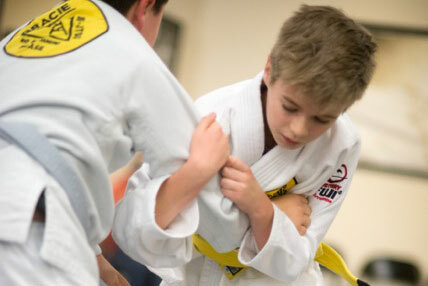 Using our proven techniques your child will be able to defend themselves from bullies, even though we do not teach them how to strike. 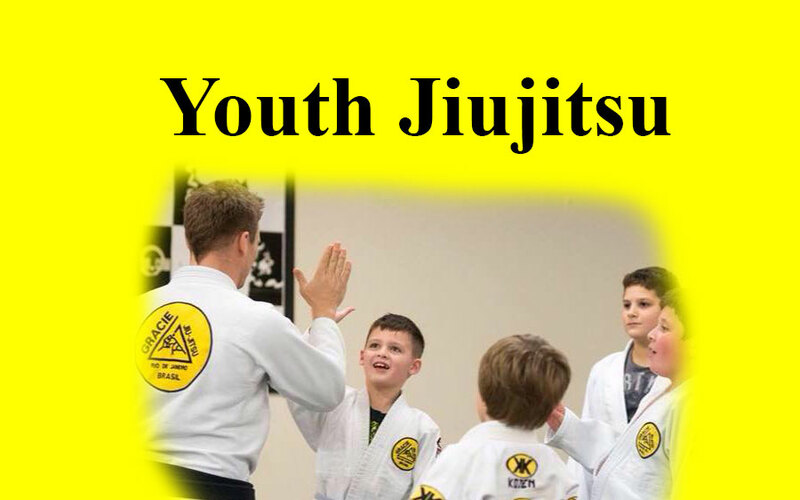 Jiu-Jitsu is great exercise, and it will improve your child's body mechanics, focus and agility to provide a strong foundation for our future champions. Our Kids and Teen class has a main focus on helping your child develop better listening and obedience, self-control, respect and discipline. 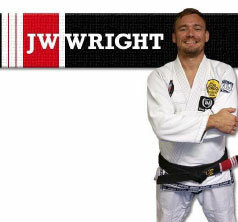 Our fundamentals and adult classes are open to all skill levels and are always taught by Jw Wright. 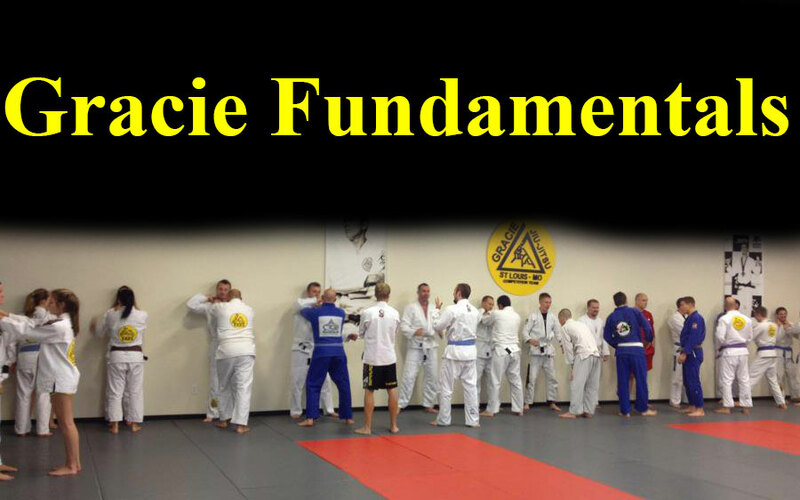 Gracie Fundamentals classes are dedicated to teaching the curriculum that Master Royler Gracie has set for the basic understanding of jiu-jitsu concepts. 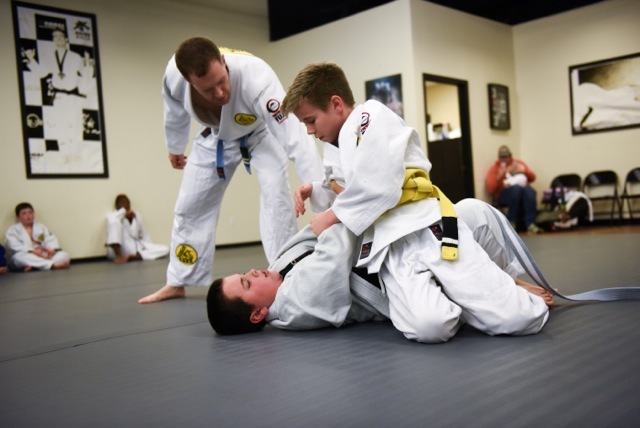 These classes are designed to prepare students for both self-defense, and sport jiu jitsu while at the same time improving cardiovascular endurance, balance, and coordination. The fundamentals class is designed for anyone, male or female, or any body type. 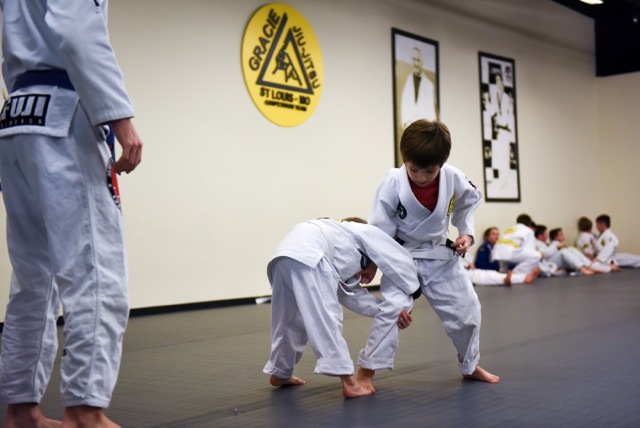 The class gives students a sturdy base of knowledge that they will put to practice throughout their jiu-jitsu study. There are no prerequisites prior to attending this class. 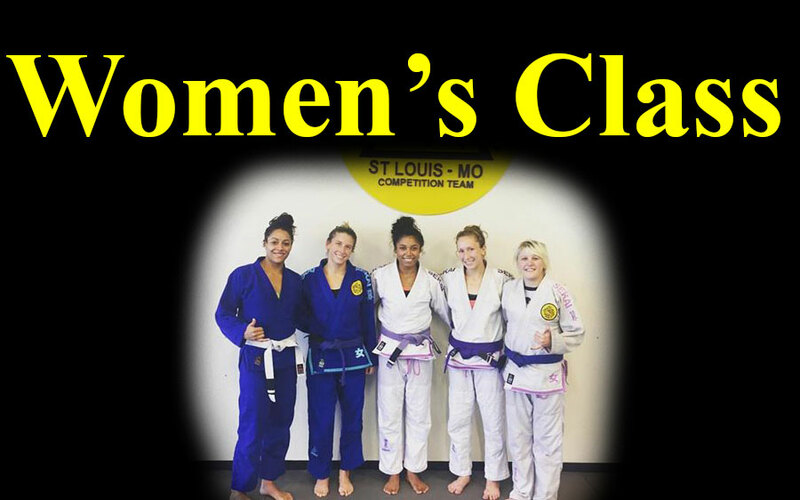 This class is available for women of ALL shapes, sizes, skills and abilities. 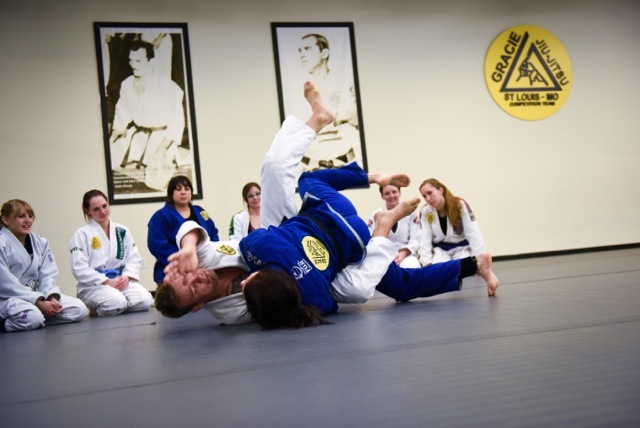 This class focuses on elements of self-defense, sport jiu-jitsu, and personal development. The women’s class will enable you to feel in control of potentially threatening situations by learning to overpower or escape even when your opponent is much larger in size. We will help you to build self-confidence, technique, strength and conditioning so that you reach all of the goals you have set for yourself.